The secret to creating flavour-rich Chicken Biryani lies in the cooking of the rice says Executive Chef Mohammed Raees of Ajman Saray. And that requires a really great stock. 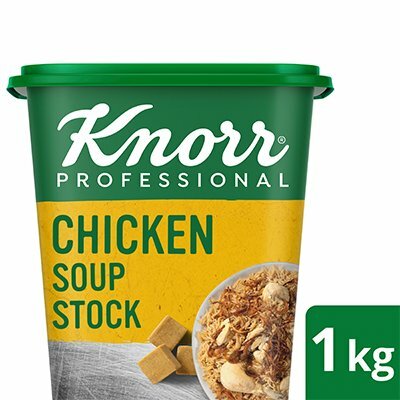 Chef Raees makes his stock with Knorr Chicken Stock Cubes as they provide the real meaty taste the dish requires.